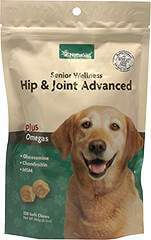 For use in dogs over 6 weeks of age. 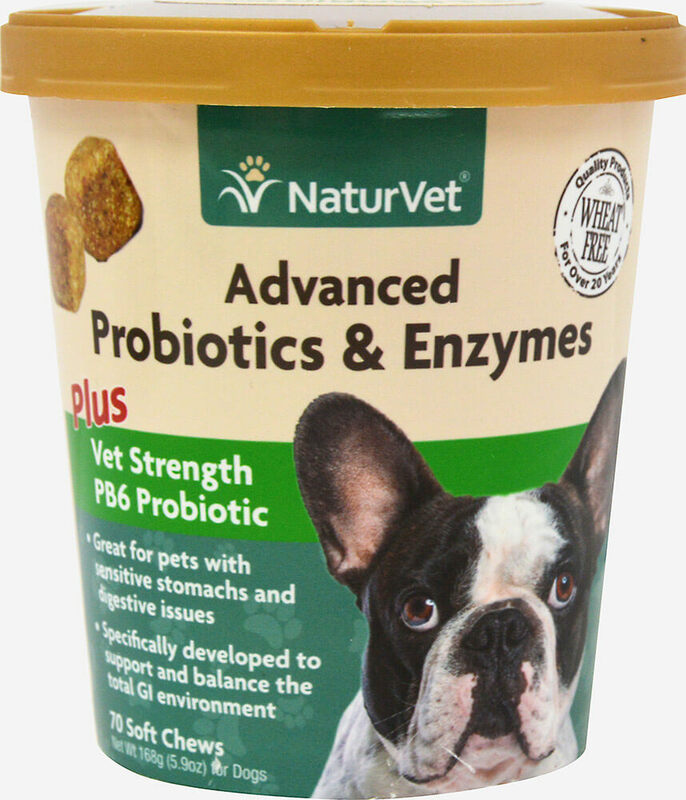 PB6 technology enables beneficial bacteria to travel through the complete GI tract for optimal stomach and intestinal balance. 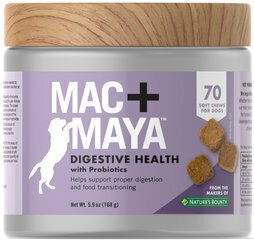 Great for dogs with sensitive stomachs and digestive issues. 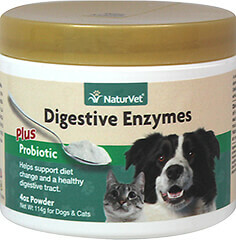 Specifically developed to support and balance the total GI environment.